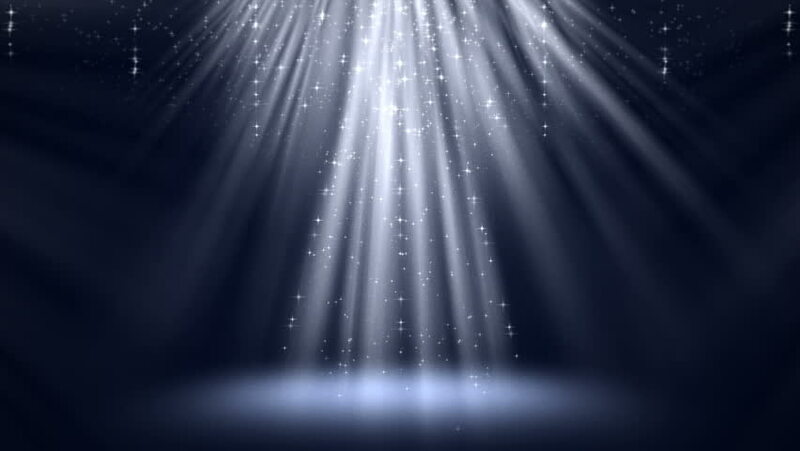 Magic blue light rays with particles animation. Seamless loop abstract background. 4k00:10Magic purple light rays with particles animation. Seamless loop abstract background. hd00:30Abstract background with flying camera into corridor or tunnel from plasma stripes and energy beams. Animation of seamless loop. hd00:10glass flask glass with water. the gas bubbles slowly rise up. the work of a molecular hydrogen generator. shooting in the backlight. healthy water.